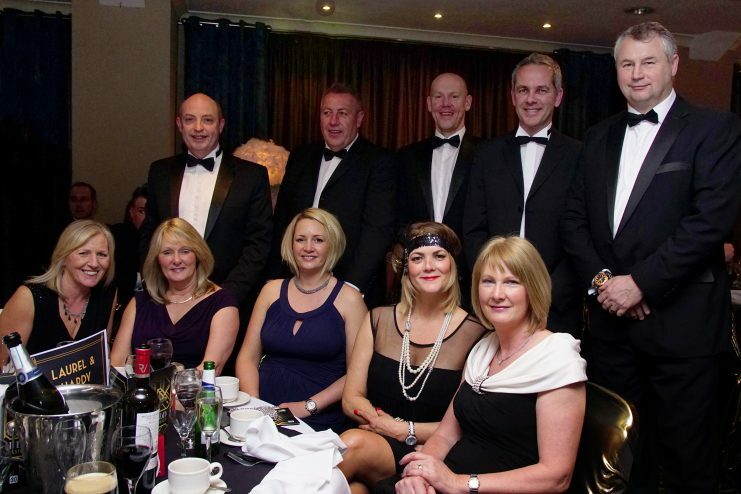 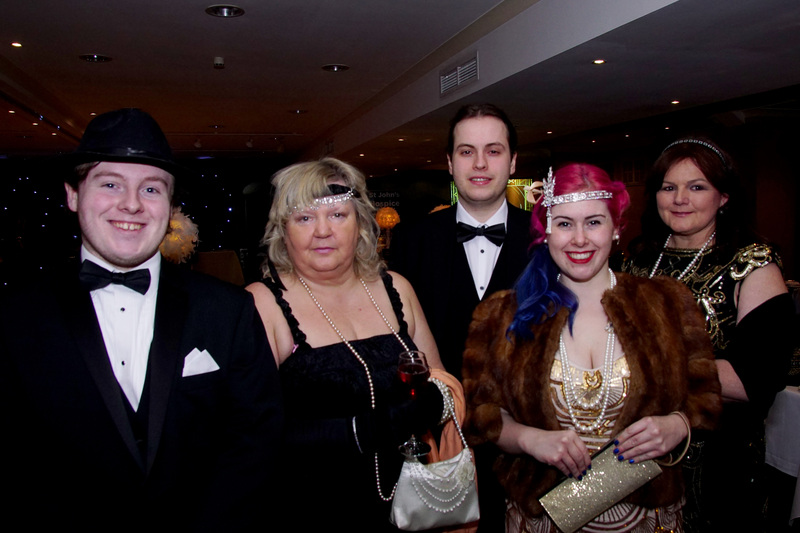 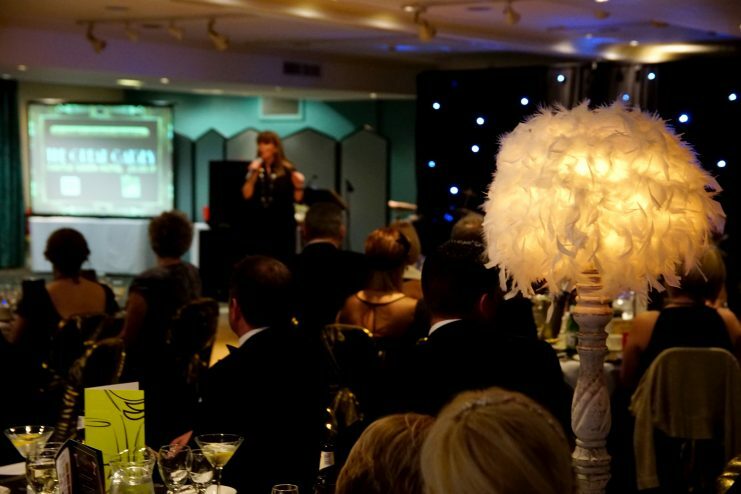 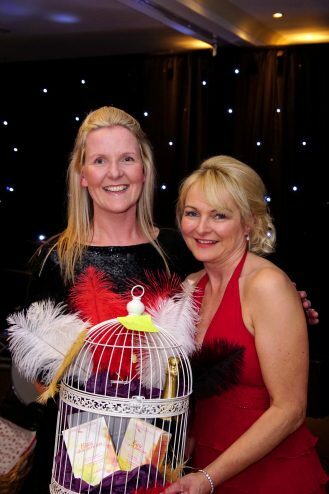 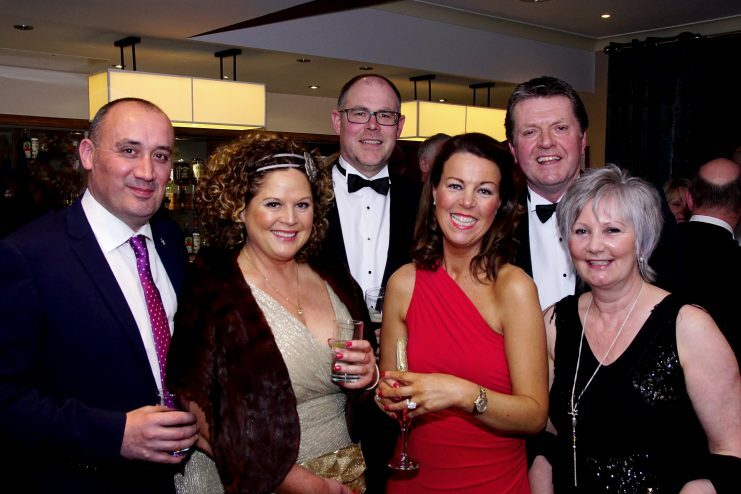 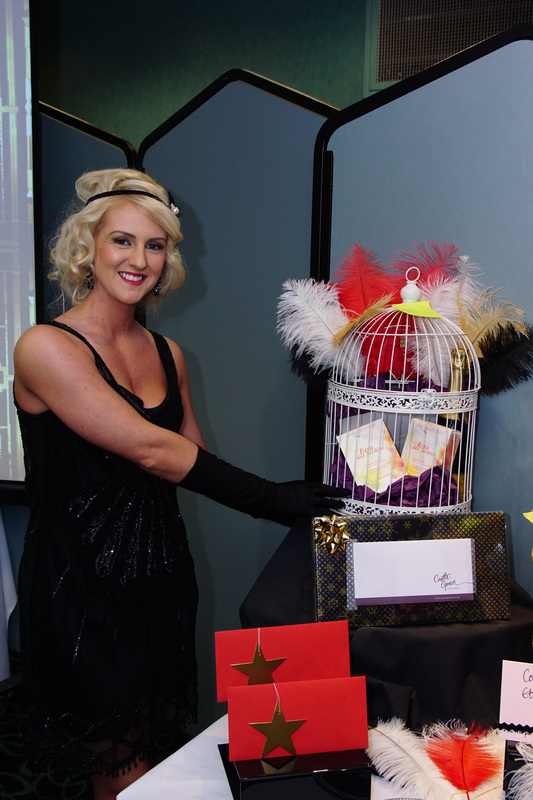 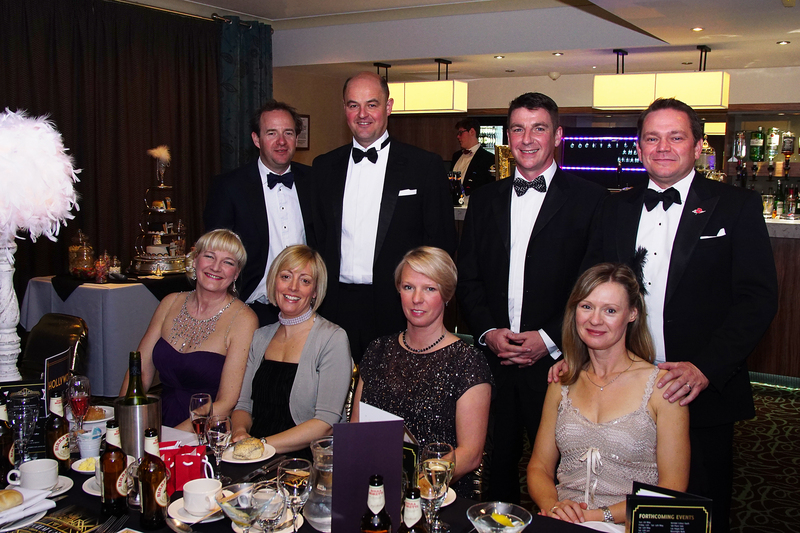 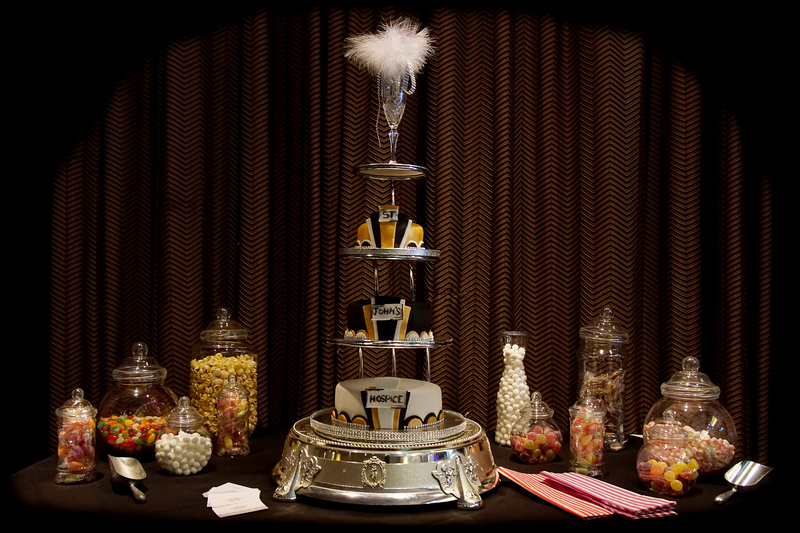 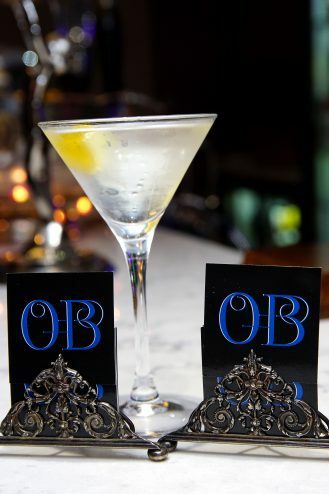 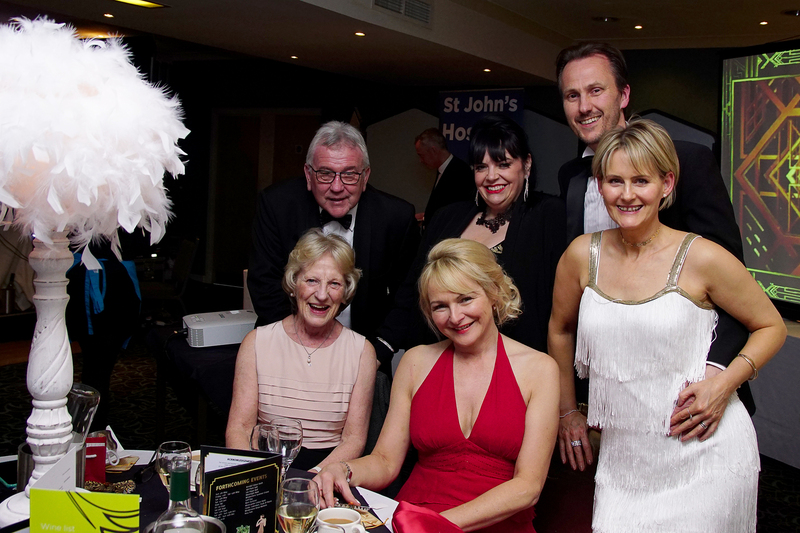 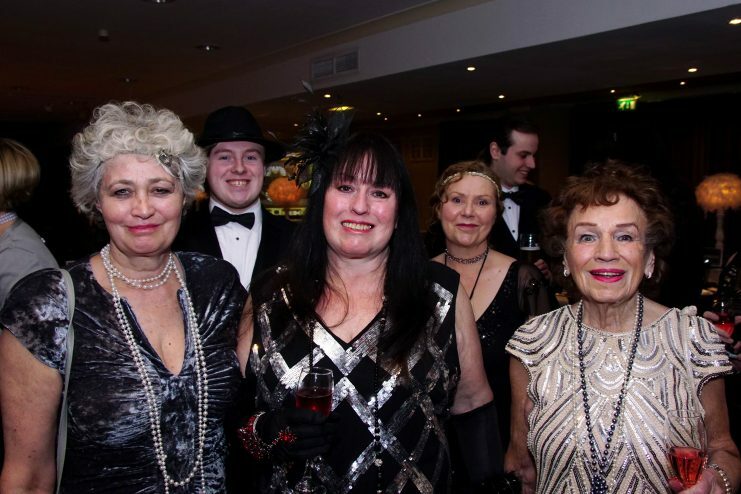 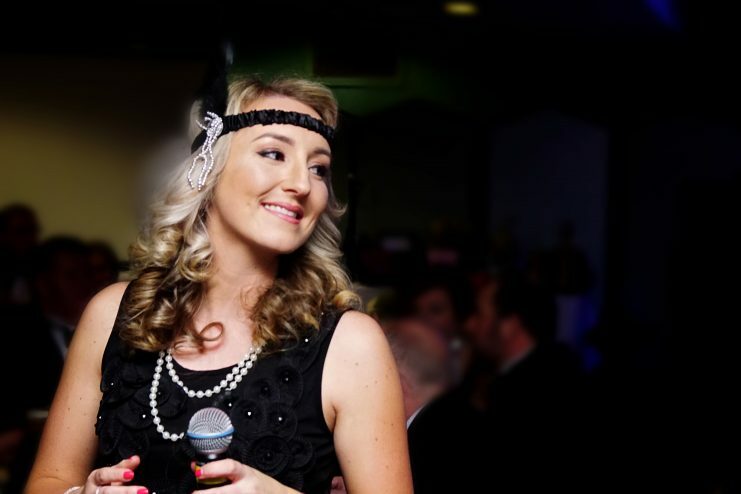 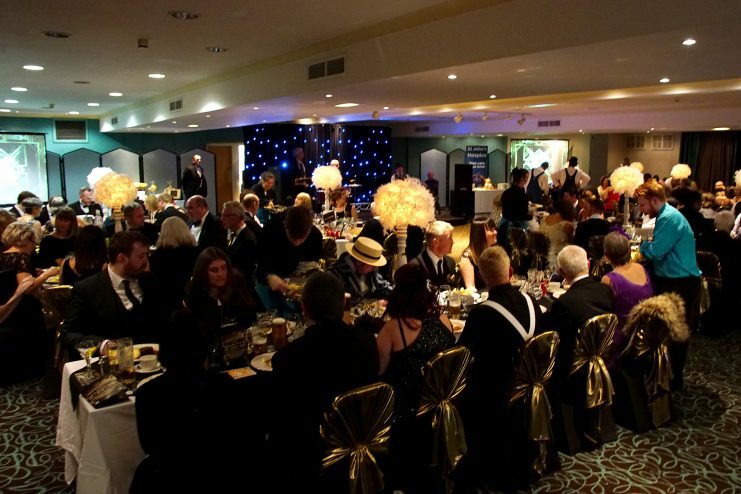 A ‘Great Gatsby’ themed ball, organised by St John’s Hospice, has raised more than £9,000 for the charity. 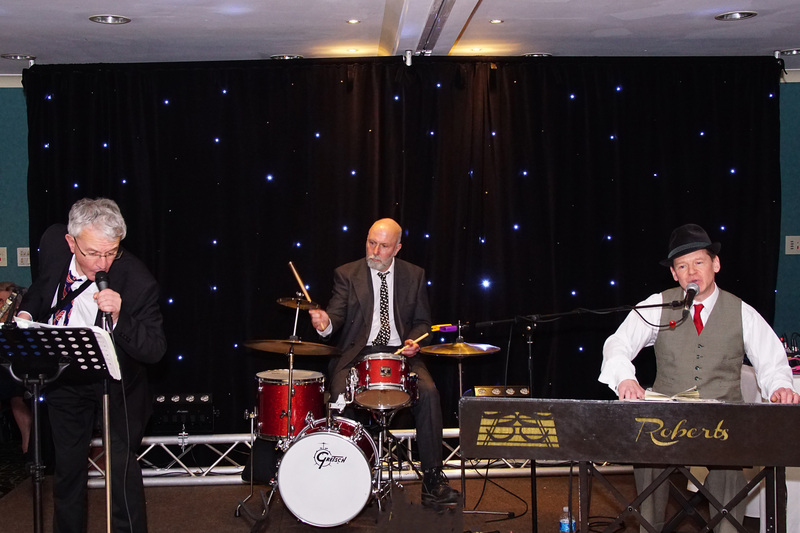 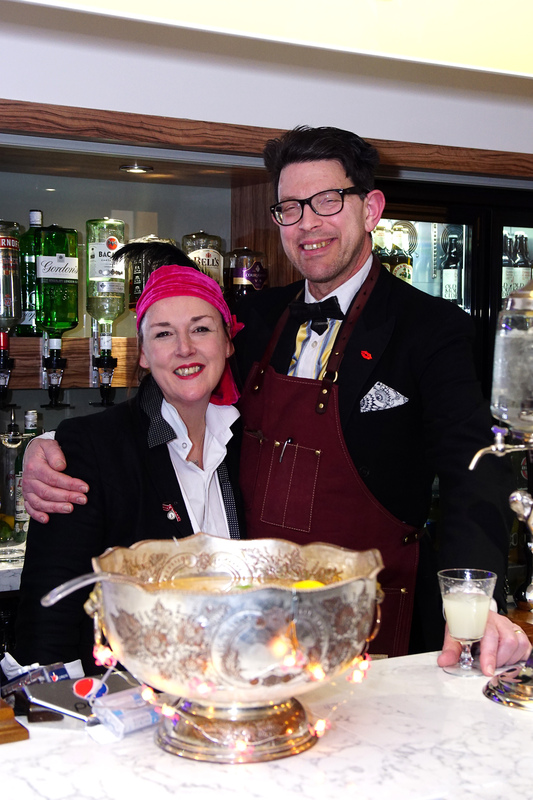 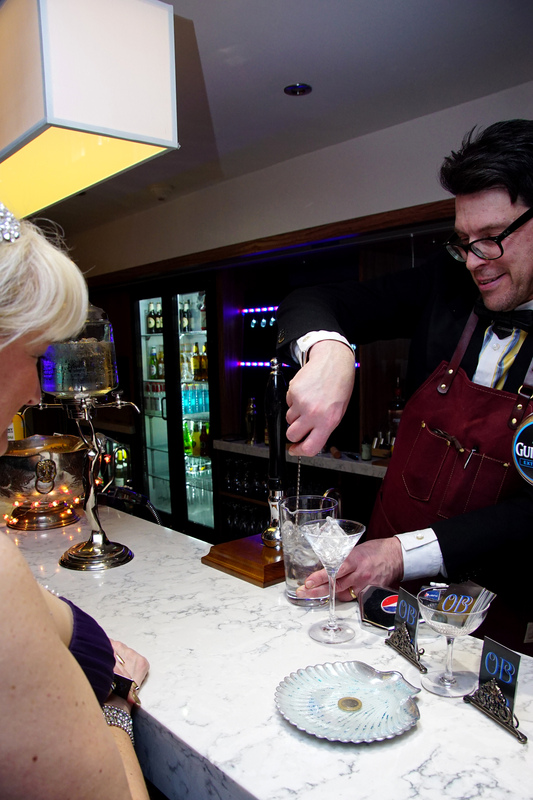 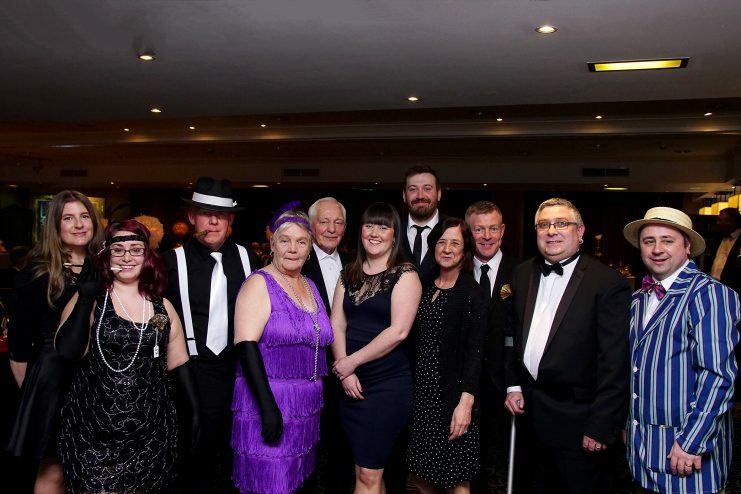 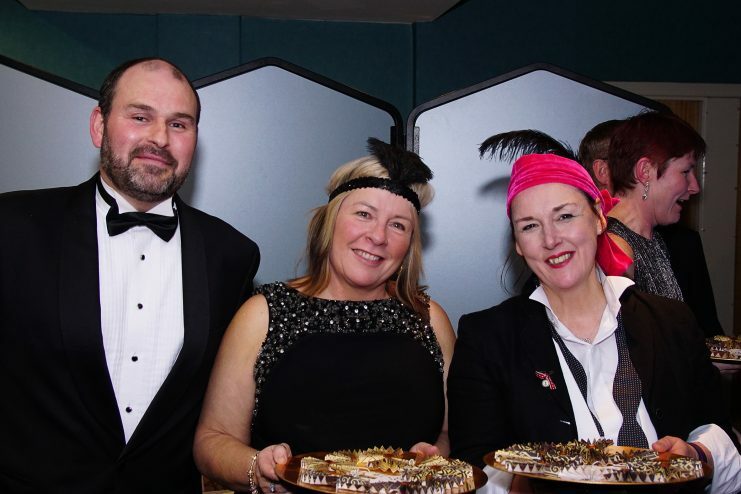 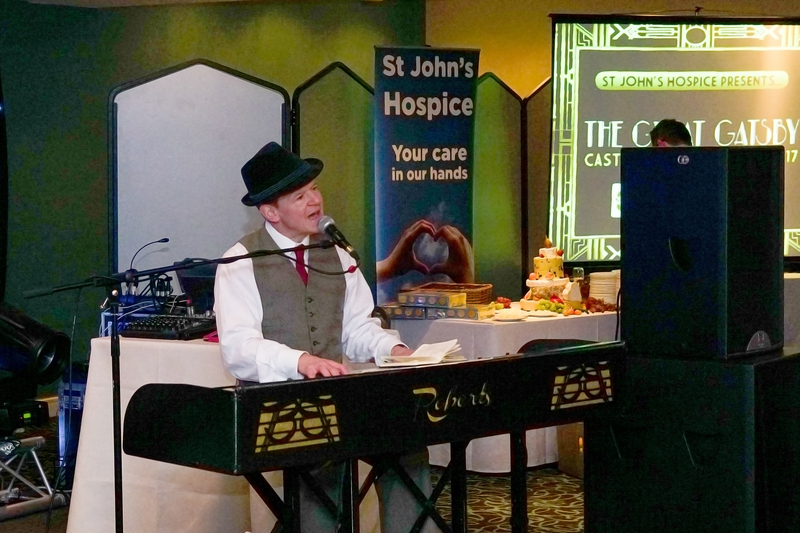 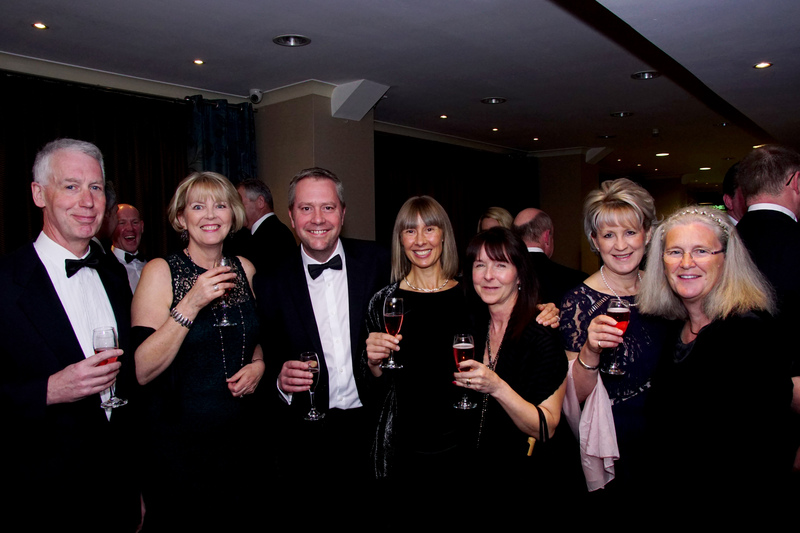 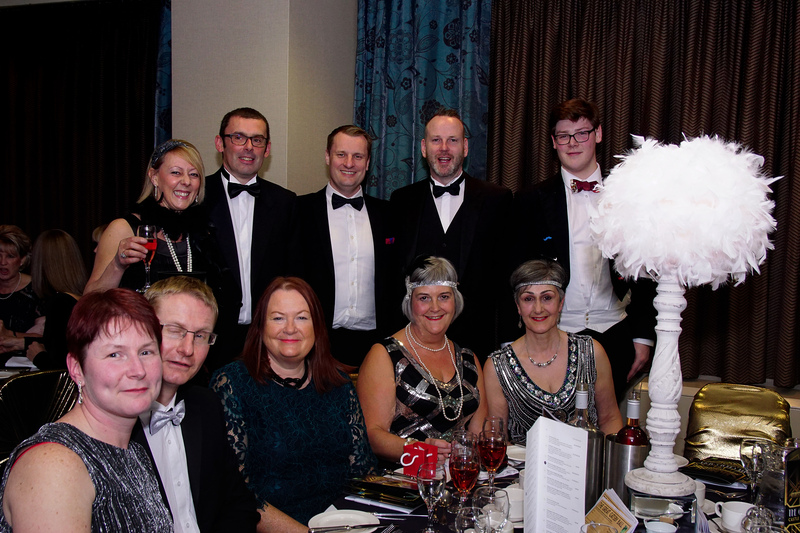 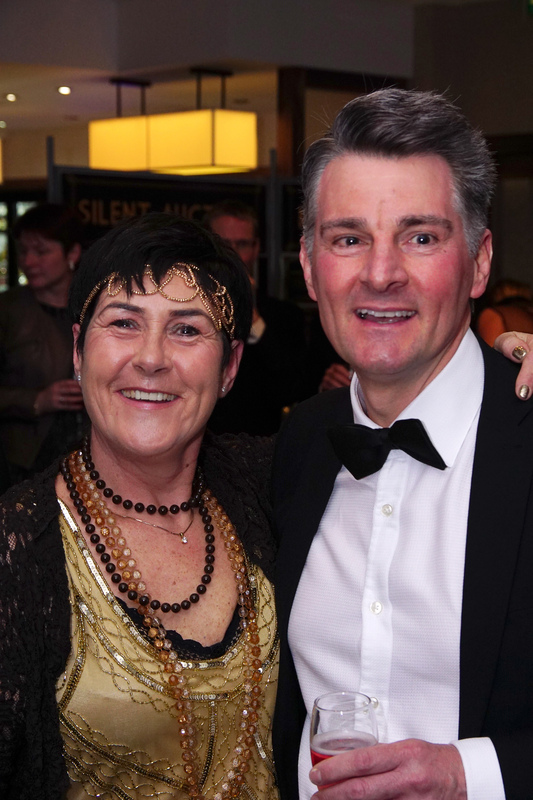 The fundraising evening, which took place on 25th March at the Castle Green Hotel, Kendal, welcomed more than 110 guests from across Lancashire and the South Lakes, who were encouraged to enjoy the 1920’s atmosphere and bid on some fantastic prizes! 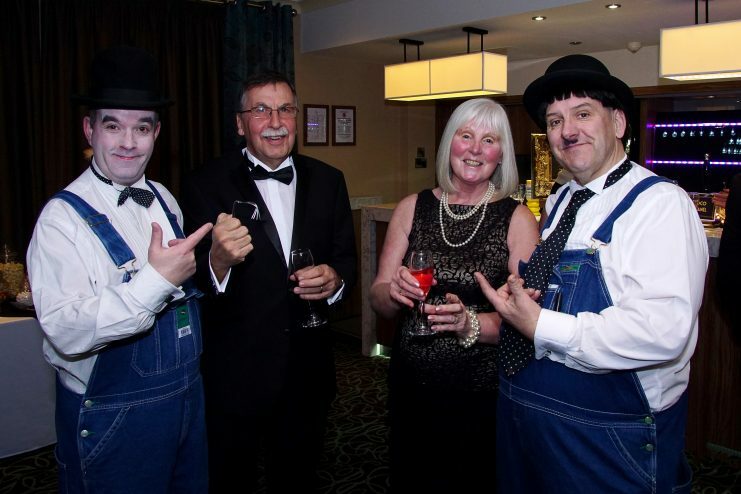 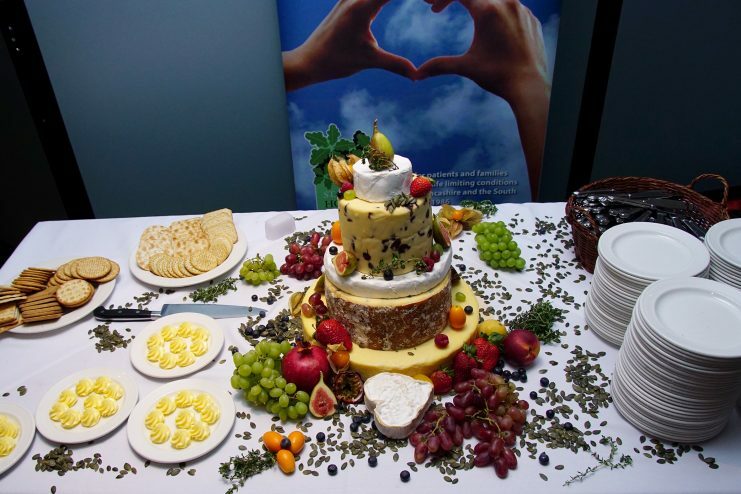 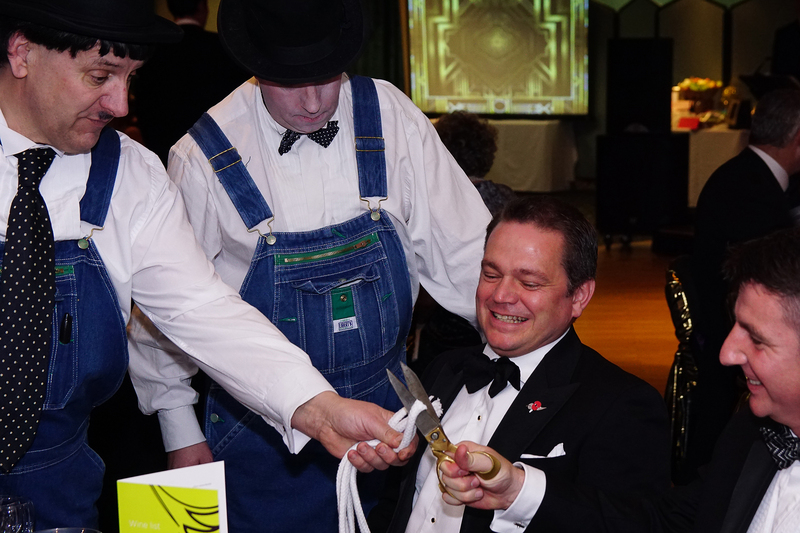 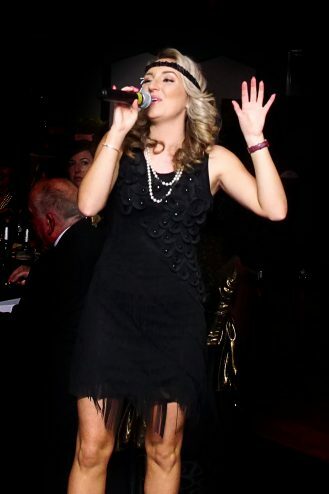 ‘Laurel and Hardy’ duo, from Lookalikes Magic, and following a gourmet dinner where guests were treated to smoked salmon mousse, beef and a selection of desserts, singer, Ashleigh Wood, provided entertainment, sponsored by the Westmorland Shopping Centre. 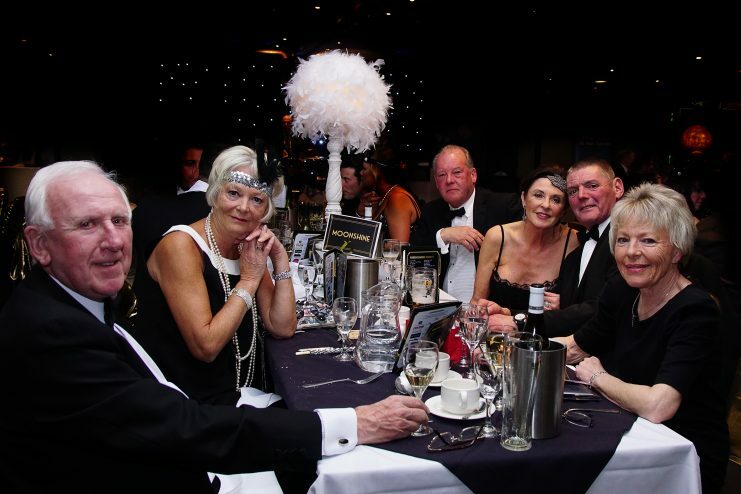 The auction and raffle saw guests giving generously, with all donations match funded by charity partners, Yorkshire Bank and Barclays colleagues. 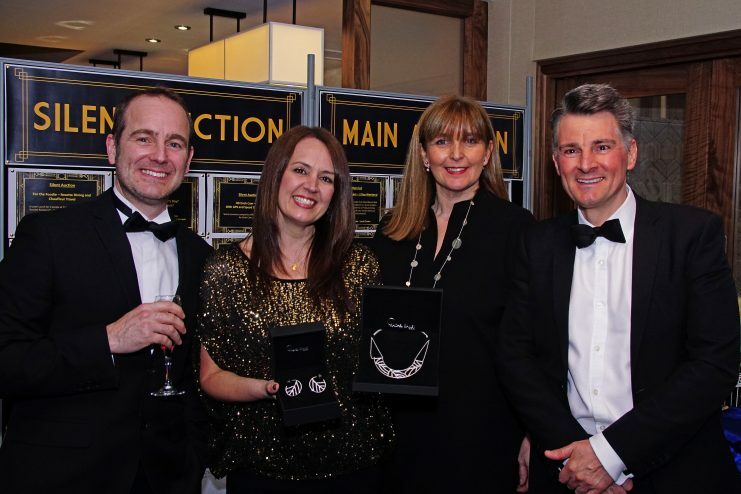 Amongst the prizes on offer was a bespoke piece of Rachel Galley jewellery donated by Wave Jewellery, a signed Manchester United shirt, dinner for two at Tweedies Bar, lunch for two at Hipping Hall, afternoon tea for two at the Wordsworth Hotel and a luxury hair treatment by Windermere-based stylist, Louise Dobie. Lakeland Chauffeurs, Emirates, Clarins at Sue Shields Spa in Carnforth and Local Choice were also generous donors. 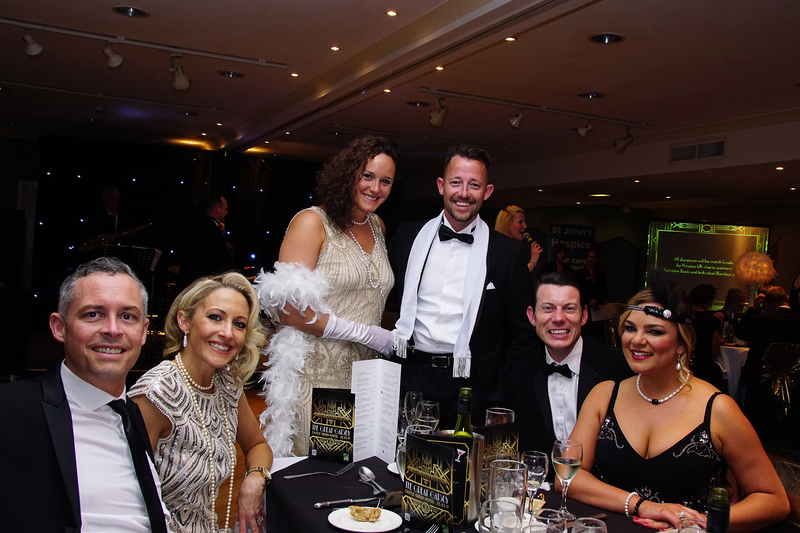 Special thanks go to the evening’s host, Nicole Taylor; sound and vision technician, Matt Cooper; DJ Chris Ducker; mixologist, Simon Thomas; runner, Mark Wenlock; and Marion Chapman and Vikki Wright who provided administrative support. Enjoy the photos below (click on image to see full size).